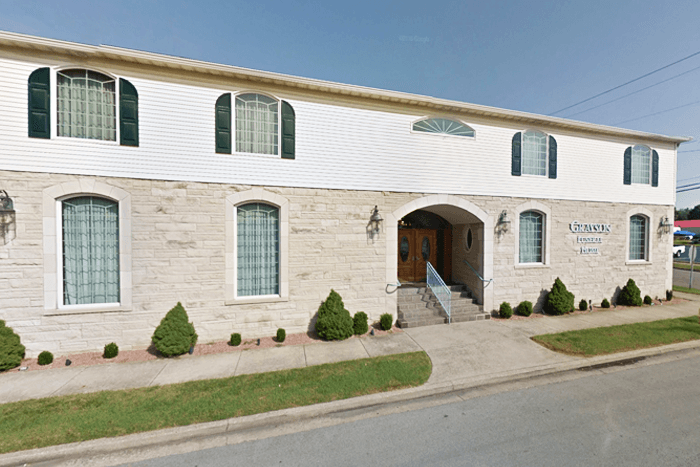 At Grayson Funeral Homes we take pride in our facilities and the home-like atmosphere they provide. All of our attention is devoted to making our funeral home the best it can be by satisfying the needs of our friends and neighbors. Because we are attuned to these needs we are able to provide any special services our families request. One example of this is the availability of our "Family Rooms" at each location, where the family can go to relax a few minutes when needed. By providing this room, it allows the family, friends, churches and fraternal organizations to bring in food and beverages. Many people choose to express their sympathy in this manner. The room is also available to the family for use after the committal service. This is our business. We take every opportunity to be involved in our community, which helps us to create the kind of personal relationships that will allow us to provide services our families expect and want. We take great personal pride in keeping our facilities in excellent condition and we regularly pursue continuing education to maintain the highest level of professional services. 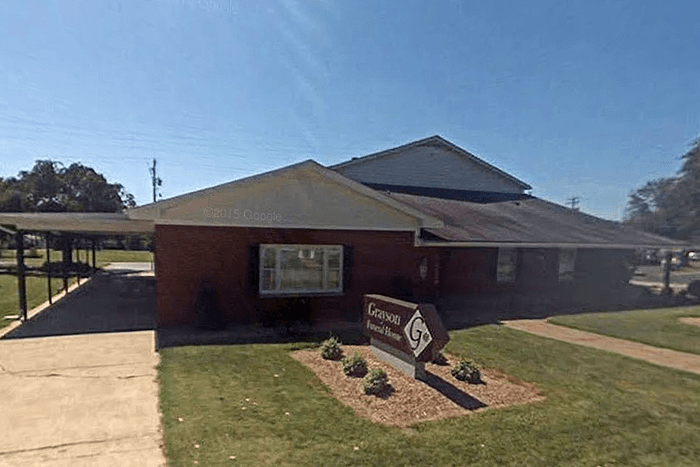 Throughout the years the Grayson family and their employees have continued to offer the finest in funeral services to the residents of Southeastern Indiana. A monument is an important part of our way of life and is a reflection of the love you shared with your loved one. It should not reflect sorrow but celebrate the warmth and affection for life. It can inspire faith and hope for the living, and speak out as a voice to generations yet to come. We at Charlestown Monument Co., Inc. dedicate these memorials to honor and express that love. We are grateful to have the privilege to design a monument worthy to represent that love. We believe that each individual is unique and special and that one's monument should reflect those qualities. Each memorial is made from the finest granite, and is guaranteed to last for centuries. We take special pride in our craftsmanship, and can custom design one specially for you. Burial vaults are an accepted means of enclosing the casketed remains of a loved one within a grave. The purpose of a burial vault is to maintain the grave from the effects of settling and outside forces of water or excess weight. Doric Burial Vaults available from Superior Vault Company are manufactured of strong reinforced concrete lined with a variety of carefully selected plastics and metals to assure the utmost durability and peace of mind. Funerals provide a setting for bereaved to come together with friends and relatives to respond to the death of a loved one. Choosing cremation does not prevent family and friends from participating in the ceremonies of a traditional funeral. Cremation does not mean that a family will not be able to participate in rituals that are part of their family tradition or custom. Selecting cremation is merely selecting a method of disposition just like burial, entombment or making an anatomical gift. There are several options for disposition of the cremated remains of a loved one. They include burial in a grave, inurnment in a columbarium, entombment, scattering (on land or at sea) or other respectful means of memorialization.